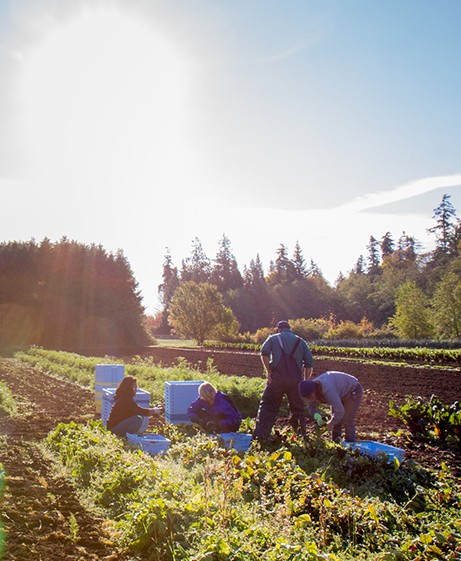 When you stay at UBC, you have access to a wealth of options for cultural enrichment, food, education and entertainment. Don’t want to miss your workout? 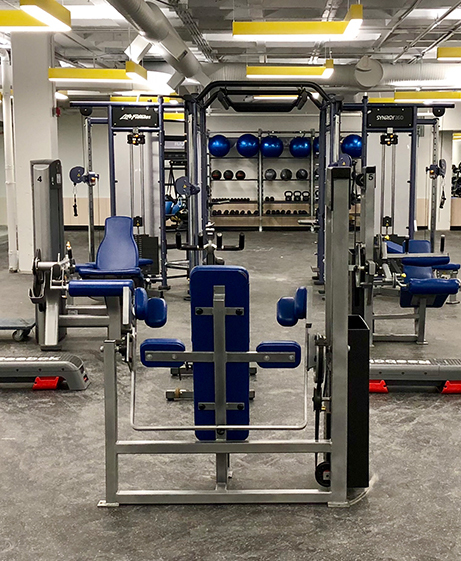 Enjoy UBC’s newest fitness centre, located in the freshly-renovated UBC Life Building (the former Student Union Building). This spacious facility has everything you need. 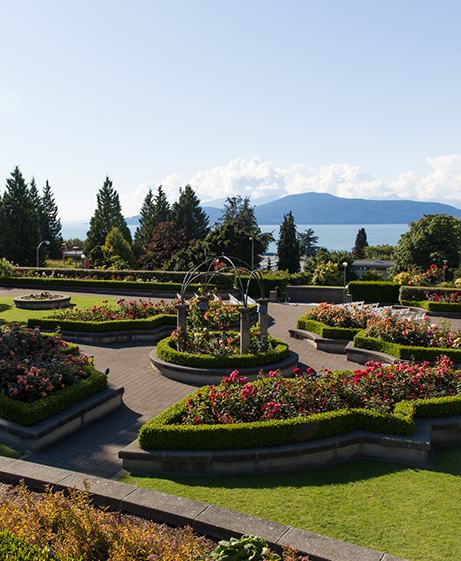 Visit one of Vancouver’s premier rose gardens and take in a stunning view of Howe Sound and the Sunshine Coast mountains. 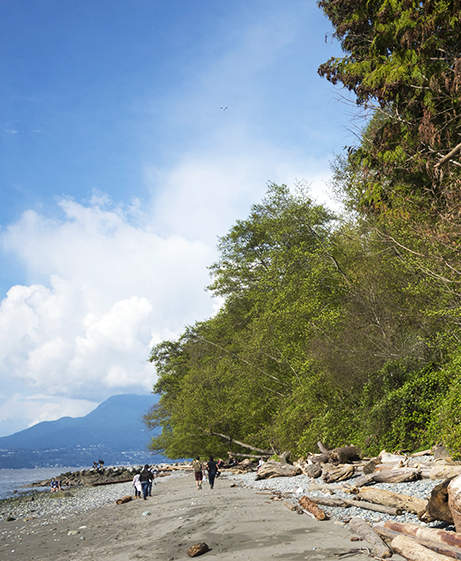 Wreck Beach is one of Vancouver’s most iconic beaches, located just off-campus in Pacific Spirit Regional Park. Keep in mind that Wreck Beach is clothing optional. Spanish Banks, Jericho and Kitsilano beaches are popular traditional beaches just a short drive or bus ride from campus. 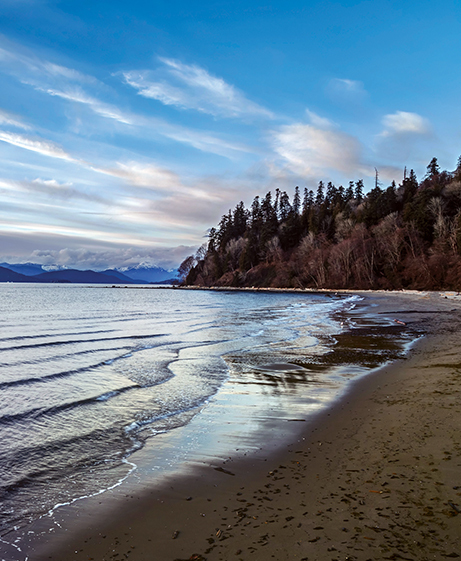 Tower Beach is a gorgeous destination for a walk in the sand or an oceanside picnic located at the north end of Point Grey in Pacific Spirit Regional Park. It is accessible via trails to the east and west of the Museum of Anthropology. A one-of-a-kind museum and must-see destination while you’re staying at UBC. 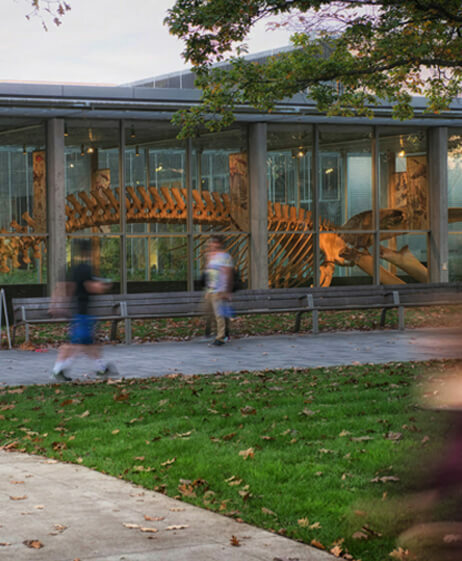 Stroll through over 22,000 square feet of exhibits and displays, marvel at the 25-metre Blue Whale exhibit, or check out the beautiful living roof and patio. 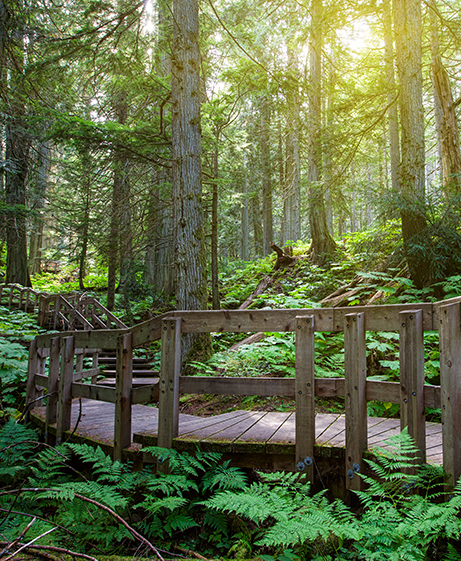 Stick to your workout schedule while you’re visiting Vancouver. 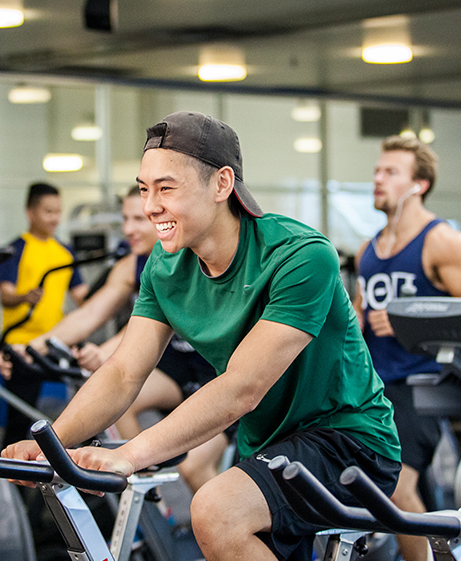 Check out The BirdCoop – UBC’s fitness centre. No matter your fitness level, you’ll find a variety of activities and equipment to keep your heart pumping. You can’t go wrong for coffee at UBC. No matter where you stay, there is a café right around the corner. 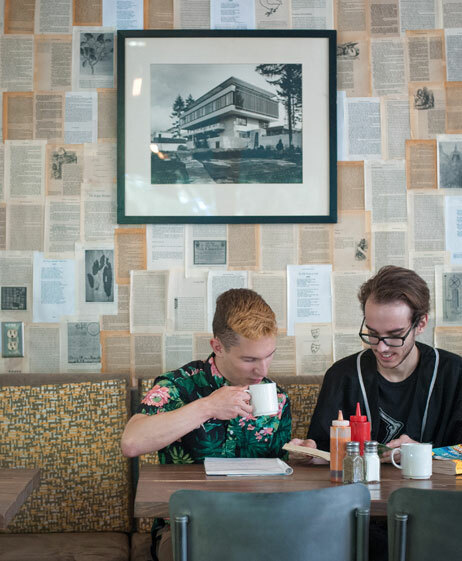 West Coast Suites and Gage Apartments guests are right near Great Dane Coffee, Blue Chip in the AMS Nest, Loafe in the Alumni Centre, and Starbucks in the UBC Life Building or UBC Bookstore. Just a few steps further on University Boulevard, you’ll find JJ Bean and Boulevard. Ponderosa Studios guests are right next door to Mercante and Harvest market – which are also just a few minutes walk from the Pacific Spirit Hostel. Find a café near you on our Conferences & Accommodation amenities map. 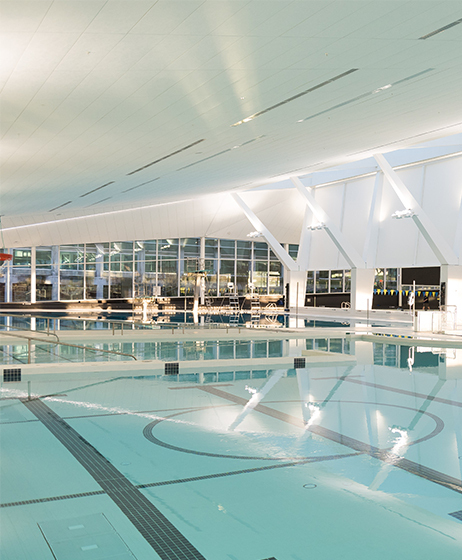 Wade, swim, soak, dive or steam – you can do it all at the UBC Aquatic Centre, centrally located on UBC campus. 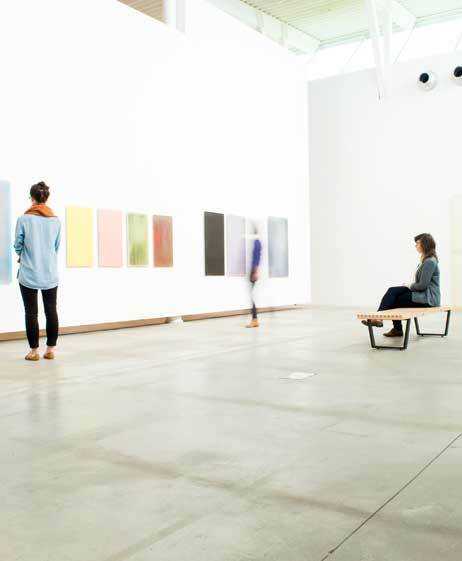 Explore one of the largest public art collections in British Columbia. UBC’s collection of contemporary art features more than 2,500 pieces and 30,000 archival art history items, plus an outdoor art tour. 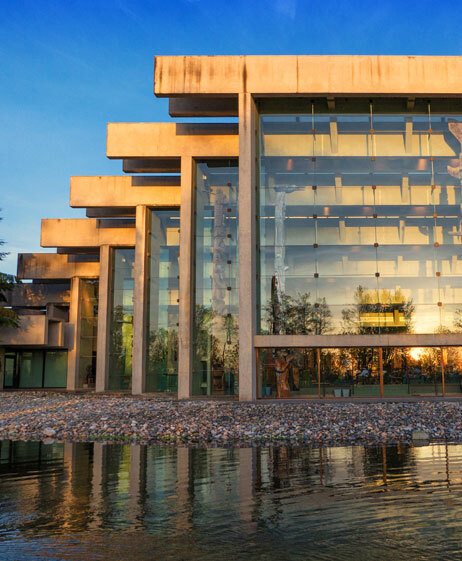 Designed by award-winning architect Arthur Erickson, the museum is home to beautiful First Nations artwork and fascinating cultural exhibitions with guided tours available. Looking for a few staple items, planning to pack a picnic lunch or trying to find that perfect bottle of wine? UBC has you covered. 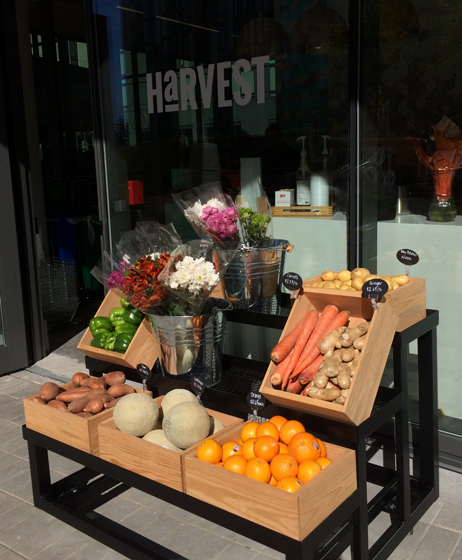 Pick up your grocery items at Grocery Checkout in the AMS Nest, Harvest market in Ponderosa Commons or Granville Island Produce in the University Village. There’s also a Save-On-Foods in the Wesbrook Village. Liquor stores on campus include the Parkway Liquor Store in the University Village and a BC Liquor Store in UBC’s Wesbrook Village. Find more amenities and attractions near you on our Conferences & Accommodation amenities map. 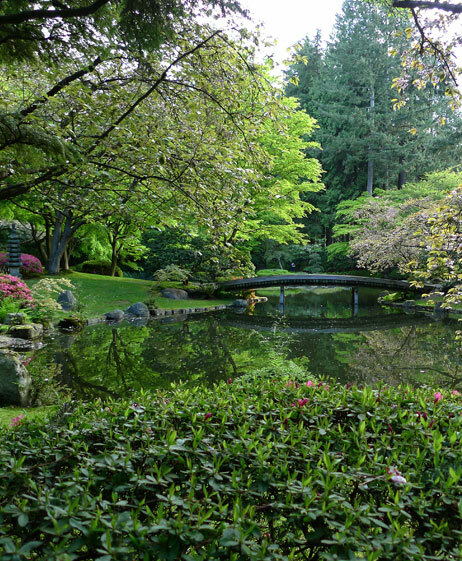 Take a fascinating walk through one of North America’s most authentic Japanese gardens. Stroll through 2 ½ acres of unique plant life, water features, carvings and lanterns. 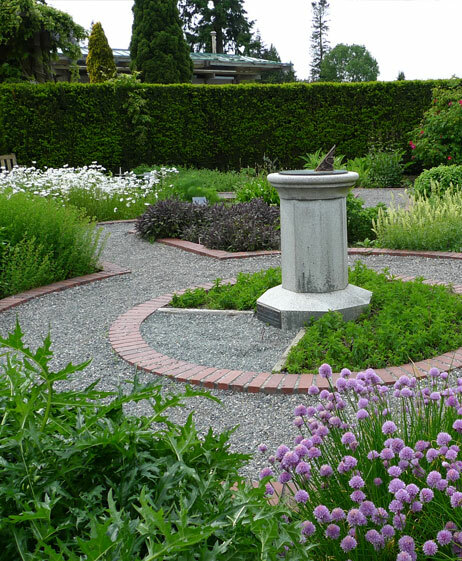 Part of the UBC Botanical Garden. Explore lush greenery and walk under the rainforest canopy on the bluffs overlooking the Pacific Ocean. A truly West Coast experience not to be missed! 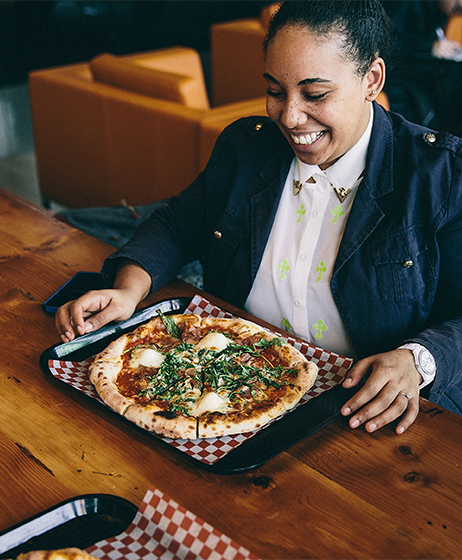 Upscale bistros, casual dining, pubs, retail eateries, food trucks, and grab-and-go snacks – the options are plentiful at UBC. Breakfast, lunch, dinner, and everything in between, you’ll find what you’re looking for. Plus, Vancouver’s thriving restaurant scene is just 15 minutes away. Find food, amenities and attractions near you on our Conferences & Accommodation amenities map.